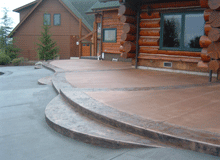 A custom concrete pad makes a perfect addition to any home. It allows you to enjoy the outdoors, entertain friends or simply relax and spend time in the sun on the weekend. 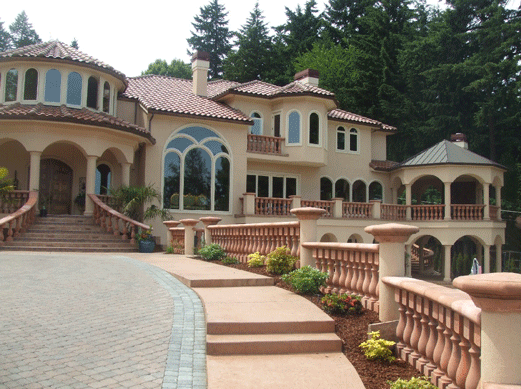 With the addition of precast ballusters and caps, turn your deck into something that really sets your home apart. 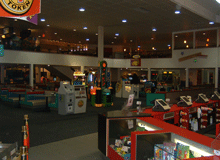 We have remodeled commercial buildings throughout Oregon, Washington & California. A complete remodel can make all the difference. 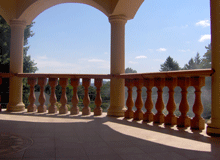 Confident that our work is thorough and that you will love every detail, we provide a one year workmanship guarantee. If something isn't right or happens, we will fix it without question. An addition is an extension of your home. At E&L General Contractors Inc., we create custom additions that allow you to enjoy your extra space.